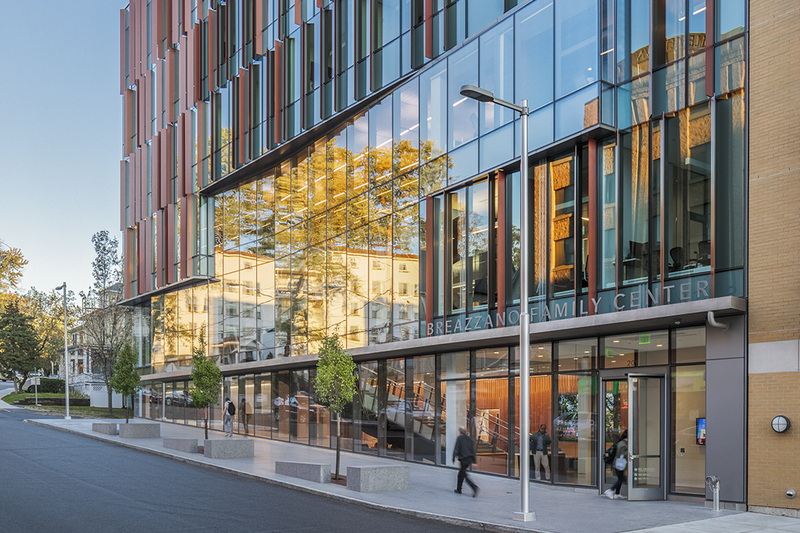 Housing Cornell University’s Executive MBA program for the Johnson School of Management, The Breazzano Family Center will routinely see visiting leaders of business from around the world. 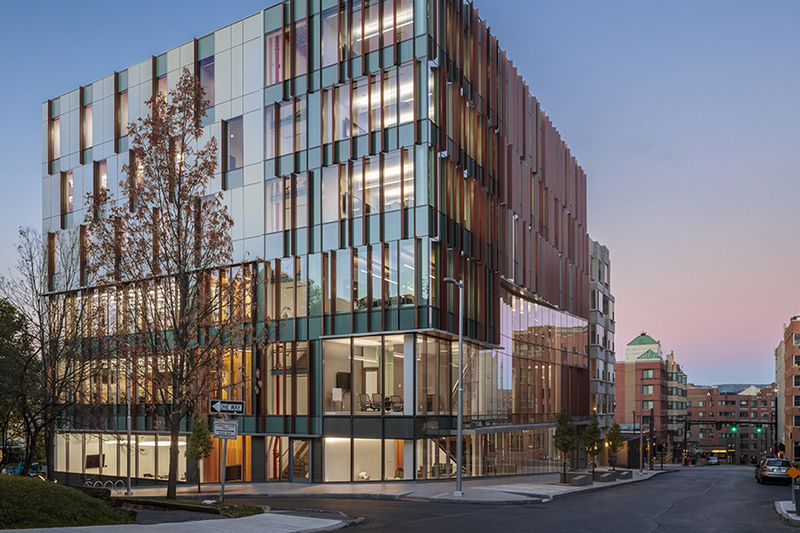 TWMLA worked closely with the City of Ithaca’s Planning Department, to develop a distinctive streetscape vocabulary that will help solidify the holistic identity of this vibrant mixed-use neighborhood that serves as an extension of the Cornell Campus. 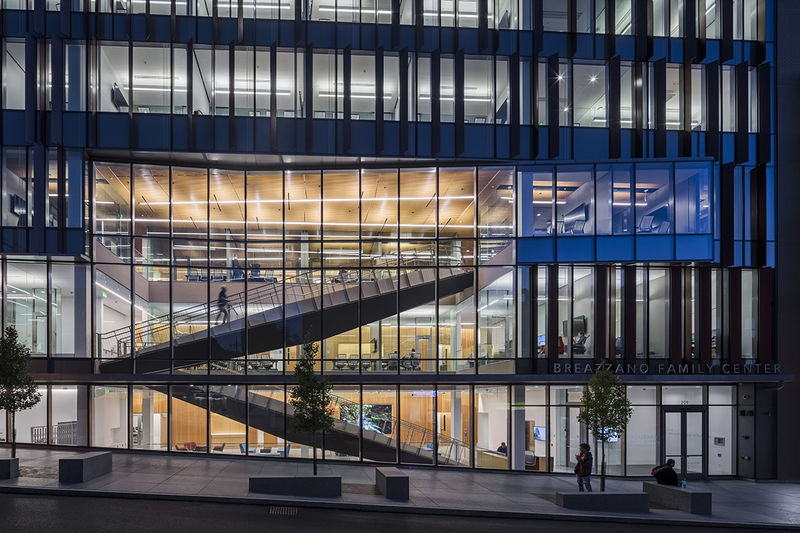 Carefully crafted details were devised to support an incremental implementation throughout the Collegetown district that is under rapid transformation.